Sake can be truly extravagant in Shizuoka Prefecture, when you realize that futsushu/regular sake accounts for only 18% of its total production as compared to over 60% nationwide. Not only this but futsushu made here uses rice that has been polished down to 70% and even less! Taste: Sweetish attack. Shortish tail. Fruity: almonds, nuts, bitter chocolate. Keeps well with any food. Overall: Pleasant on the palate and tongue. Eminently drinkable. Simply extravagant for a futsushu. Great with food. Drinks up very quickly. Can be savoured chilled, at room temperature or lukewarm (“nurukan”). Certainly qualify for more than as futsushu/regular. This sake, which should have been simply called a “Yamahai” finds itself slated as “Chouki Ikusei Shubo Shikomi Junmai, meaning a “junmai which has nurtured for a long time in my sake factory”! Well, I don’t mind Hidetoshi’s idyosincracies as long as he creates these marvels! Aroma: Fruity, complex, sweetish. Banana, vanilla with memories nuts and coffee beans. Taste: Dry attack backed with some alcohol. Warms up the back of the palate. Disappears fairly quickly with memories of nuts, macadamia nuts and custard. Stays very dry with food with more pineapple. Surprising “gap” between aroma and taste. 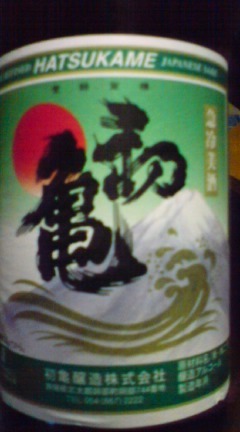 Overall: A typical sake from Morimoto Brewery! Hidetoshi Morimoto cares little about “pleasing people”… His sake, in spite of making use of Shizuoka yeast are “off the norm” in this Prefecture. 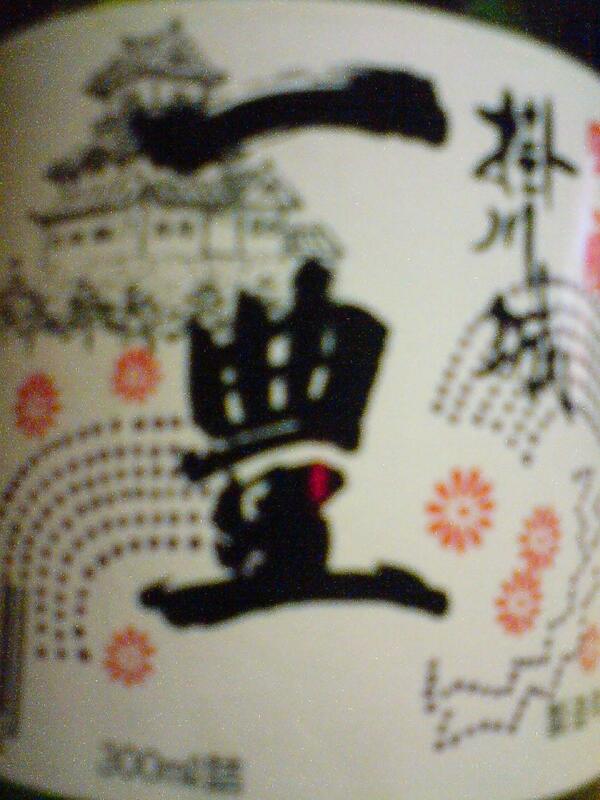 A sake for all seasons and all meals, although eminently enjoyable on its own. Definitely on the “macho side”, uncompromising! This could very well be the last bottle I drink from Sogatsuru-Hagi No Kura Brewery in Kakegawa City as Hagi No Kura Brewery has definitely left Sogatsuru after buying Yoshiya Brewery’s license and moved to Shizuoka City this April although they could have done it last year! Aroma: Fruity. Alcohol. Pineapple, banana. 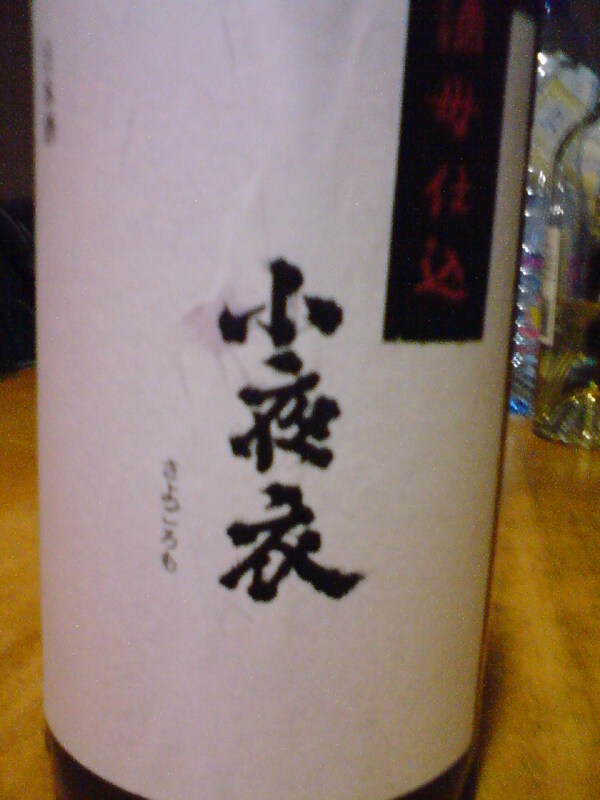 Taste: Fruity and soft attack backed up with junmai petillant. Complex. Almonds, nuts with memories of banana and coconuts. Holds its well with any food. 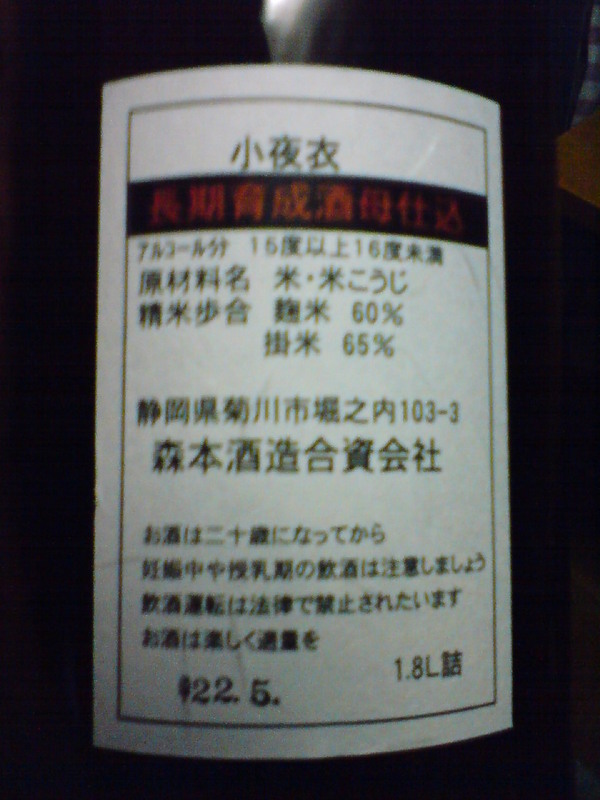 Overall: Despite its ginjo level, a sake fit for food. Straightforward and unpretentious sake. Thoroughly enjoyable. Delicious combination of sweetness and acidity. Will miss that grand name, although I can expect the same from the new brewery!